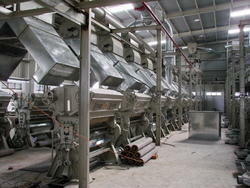 We are well-known manufacturer, supplier and exporter of premier array of Cotton Ginning & Pressing Machinery. Our range is manufactured as per quality guidelines with the help of advanced technological tools and technology. Owing to excellent functional and formidable attributes, our offering are highly demanded in the market. 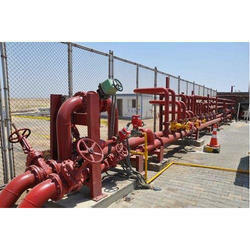 Apart from superior quality products, we also undertake turnkey and plant maintenance projects. 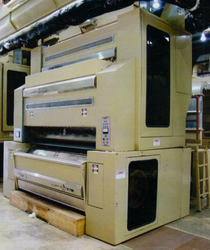 To furnish the diverse requirements of our clients we are involved in offering a wide range of Ginning & Pressing Machines. Offered machines are manufactured using quality-tested components and superior material with the help of advanced tools and technology. Moreover, we also assure timely delivery of our products. 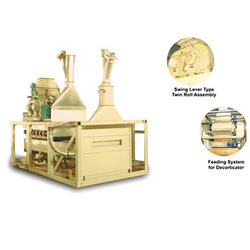 Leading OEM Manufacturer of up packing bale press, horizontal baling press, down packaging bailing press and hydraulic lint cotton baling press from Nagpur. 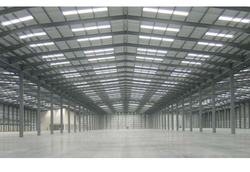 OEM Manufacturer of a wide range of products which include peb industrial shed, prefabricated buildings, pre engineered building, prefabricated school building and prefabricated warehouse. To furnish diverse requirements of clients in best possible way we are offering a wide range of Delinting & Decorting Machine. 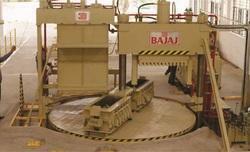 We offer these machinery in various specifications as per the requirements of our clients. 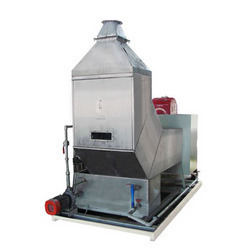 Offered products are widely used and are well known due to their superior performance. We offer our products at reasonable prices. We are a leading company involved in offering a wide range of Machine Components & Parts. Owing to excellent functional features, our range is highly demanded in the market. 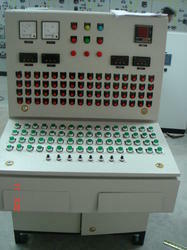 Moreover, we also customize components and machine parts as per requirements of our respected clients. Being the leading names in the industry we are involved in offering a wide assortment of Electrical Panels & Accessories. These are available in market in various specifications as per the requirements of our clients. Moreover, we also assure to deliver our products in a committed time frame. 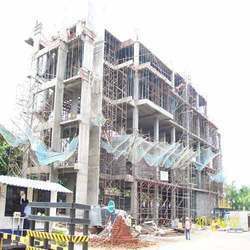 Our organization is proficiently engaged offering a wide array of Structural Fabrication of premier quality. These are reckoned for robustness, finish and compact construction, our fabrication solutions are widely appreciated by the clients spread across the world. Moreover, we offer these at reasonable prices. 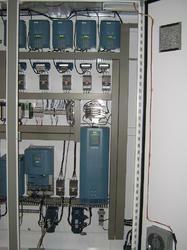 Being the leading names in the industry we are involved in offering a wide range of Humidification Systems. 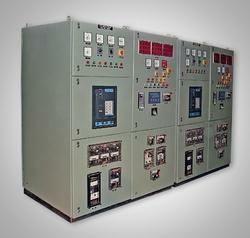 Offered systems are precisely tested on various quality parameters before they are dispatched to our clients. Additionally, we offer our clients these at very reasonable prices. We are enlisted as top company involved in offering a wide range of Construction & Engineering Projects. These are highly appreciated among our clients due to their reliable nature. In addition to this, we offer these projects to our clients at reasonable prices. 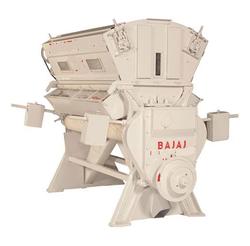 Leading OEM Manufacturer of extractor/ feeder for cotton seeds, saw ginning machine, down packing universal density press, double box down packing universal density press and big-j in-line separator from Nagpur. 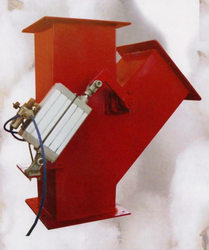 We are enlisted as top company involved in manufacturing, supplying and exporting a wide range of Fire Detection and Diversion System. These are manufactured using best quality material and sophisticated technology by our experts. Moreover, these are available in market at very reasonable prices. 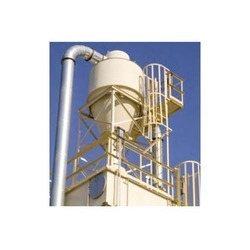 We are a leading company involved in offering a wide range of Pneumatic Conveying Systems. 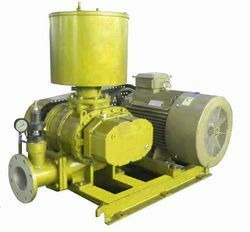 These are used in various industries and are available in various technical specifications as per the requirements of our clients. In addition to this, we also assure to deliver our products in a stipulated time frame. 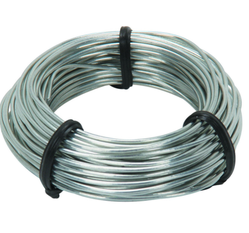 We are a prestigious company involved in manufacturing, supplying and exporting a wide range of Cotton Bale Wire Tie. 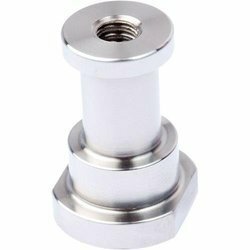 These are manufactured using fine quality material which we source from the reliable and certified vendors of the market. We offer these in various specifications as per the needs of our esteemed clients. 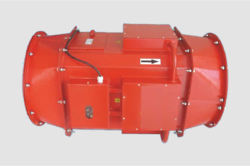 Offering you a complete choice of products which include industrial cyclones and centrifugal fans. 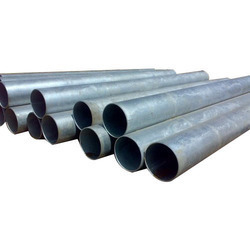 Our range of products include galvanized pipes and stainless steel elbows. 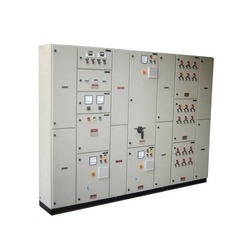 OEM Manufacturer of a wide range of products which include apfc panel, automatic power factor panel, lv apfc panel and power factor control panel. 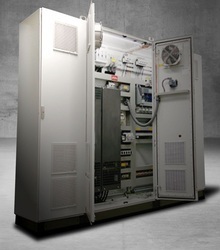 OEM Manufacturer of a wide range of products which include electric control panel, process control panels, mimic control panel, lt control panel and soft starter panels. 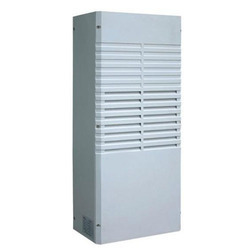 We are a leading OEM Manufacturer of industrial panel air conditioner from Nagpur, India. OEM Manufacturer of a wide range of products which include plc control panel, plc automation control panel, ac drive panel, genset control unit and logic controllers panel. Offering you a complete choice of products which include dg synchronisation panel, automatic genset control panel and synchronizing panels. 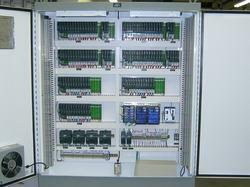 OEM Manufacturer of a wide range of products which include dc drive panel, power panels and power distribution panel. Providing you the best range of plant automation systems, turnkey industrial automation solutions and machine automation services with effective & timely delivery. Prominent & Leading OEM Manufacturer from Nagpur, we offer fire & water pump automation systems, fire fighting panel, vcs (visual cut off switch) and building automation system. 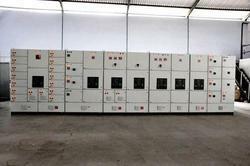 We are a leading OEM Manufacturer of ipcc (intelligent power control centre), motor starter with residual current monitoring panel, design electrical panel, touch screens panel and imcc ( intelligent motor control centers ) from Nagpur, India. Our product range includes a wide range of building construction, building & developers contractor, construction project, construction services and construction contractor. 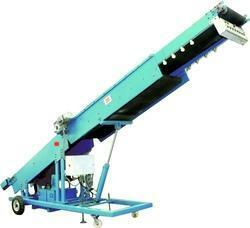 Offering you a complete choice of products which include telescopic conveyor, z elevators and truck loader. 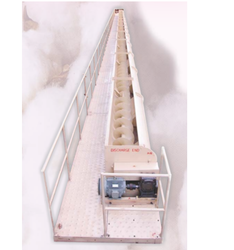 Our product range includes a wide range of double roller ginning & pressing machine automated plant. 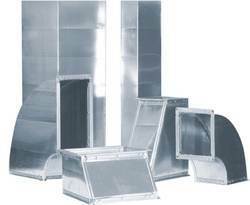 Offering you a complete choice of products which include air ducts, ducting system, air cooling system, exhaust duct and industrial ducting system. 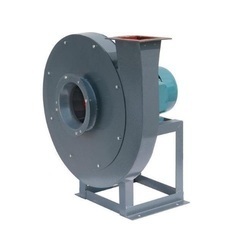 Prominent & Leading OEM Manufacturer from Nagpur, we offer electric blowers, industrial blowers, centrifugal blowers, blower systems and industrial air blower.